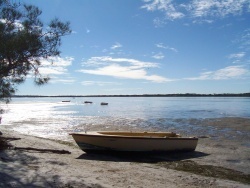 Golden Beach stretches south of the Caloundra’s CBD for 4.3 kilometres – to Bells Creek in the south and Pelican Waters to the west. The depth west of Pumicestone Channel is barely 1km, emphasising how close to the beach all properties are. Most properties- (of which there are approximately 3,600), are residential homes and units. Approximately 80% of these are residential, with the balance being unit varying from old beach homes of the 1950’s and 60’s to the brick and tile developments of the 1980’s that are south of Lamerough Creek, to current redeveloped modern luxury residences. The unit developments have generally been on the Esplanade and do not dominate the suburb. Golden Beach enjoys the facilities of a small village shopping centre, the Powerboat Club and slightly to the west the Pelican Waters Tavern, Coles and Woolworths. It’s calm beaches are ideal for families with small children, jet ski’s, water sports and fishing.This is truly a great residential suburb. 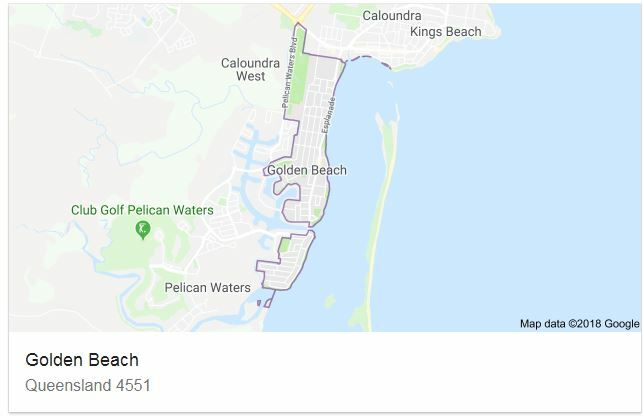 Golden Beach’s postcode is 4551, which it shares with Aroona, Battery Hill, Bells Creek, Caloundra, Currimundi, Dicky Beach, Kings Beach, Little Mountain, Meridan Plains, Moffat Beach, Pelican Waters and Shelly Beach. Schools – The closest state primary and secondary schools are Golden Beach State School, Caloundra State School, and Caloundra State High School. Shops – Golden Beach is close to the major shopping centres in Caloundra and has small shopping centre, with doctors and chemist. 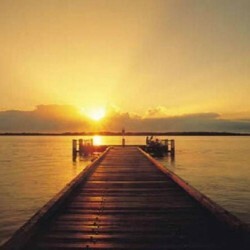 David Millar Real Estate offer regular properties to buy, sell or rent in the Golden Beach QLD.